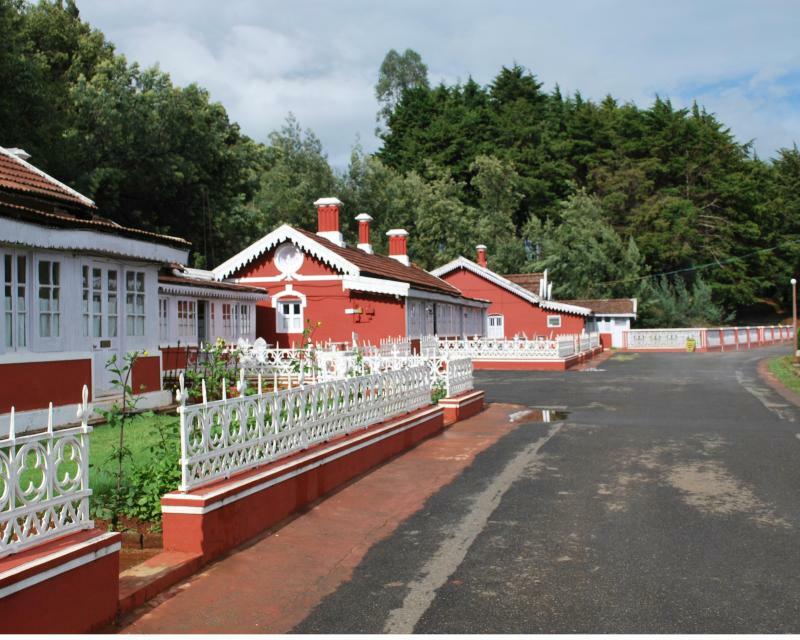 Welcome Herigage Regency Villas is one of the leading heritage hotels in Ooty. The hotel is located 1 kilometer from the railway station and is in close proximity to the Fern Hills Palace. The hotel is renowned for its warm hospitality and offers all the modern amenities and services for a comfortable stay. Welcom Heritage Regency Villas offers a total of 23 rooms. The hotel rooms are categorized into 6 Deluxe and 17 suites. The hotel has 1 banquet hall which can accommodate 500 people respectively. Jungle Trekking, Horse Safari, Restaurant, All Major Credit Cards Accepted, Safe Box in Room, Bonfire, Parking.